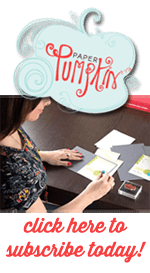 Periodically for our Downline Meeting, we’ll all agree to make swaps using the same stamp set. For July’s meeting, we all used the Swirly Bird stamp set. I am amazed every single time we do this. Our swaps always turn out so different. This first card is mine. I shared it a couple weeks ago here. This is Poli’s card. I love how she inked the waves. This is Margo’s card. 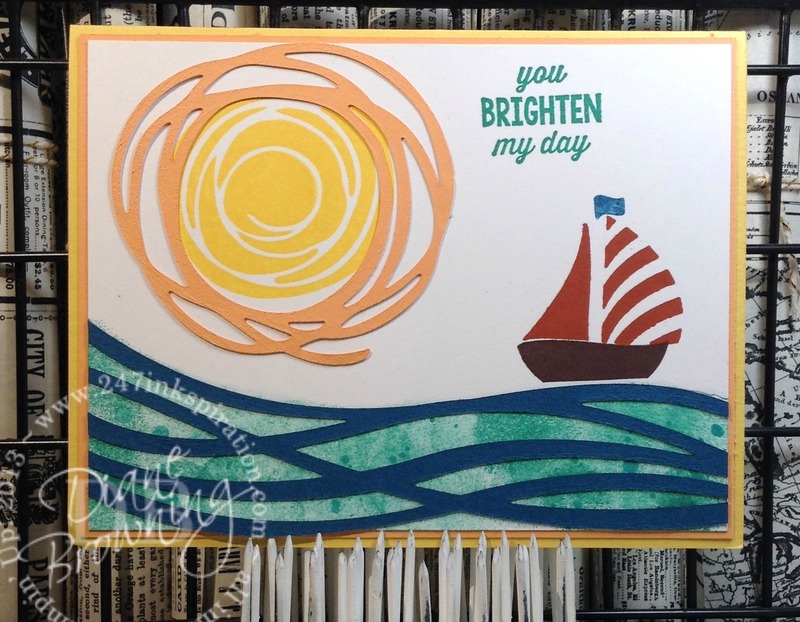 Our new By The Shore pattern paper goes so well with the boat from this stamp set. This is Chrissy’s card. I love how she made her own background paper – lots of risk textures and patterns. 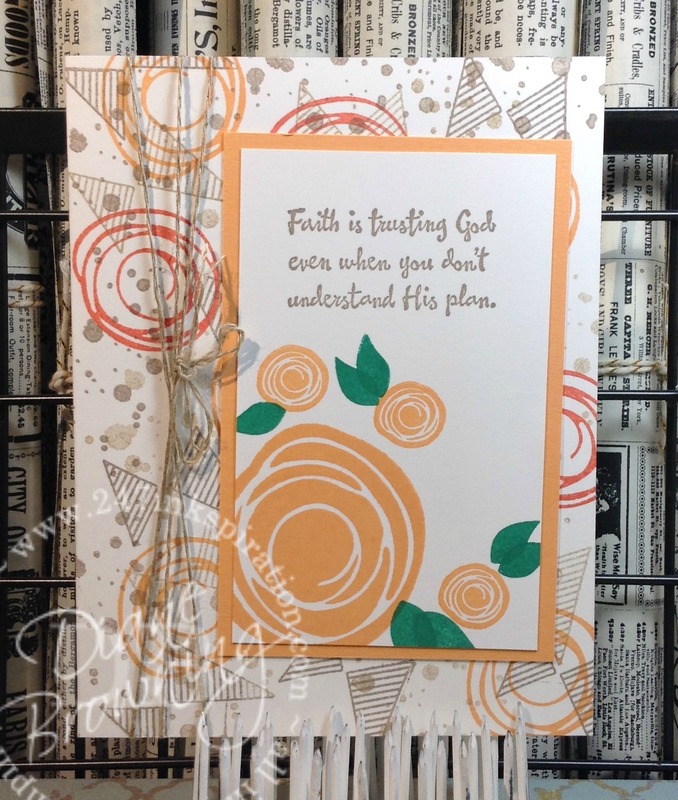 This is Lyndi’s card. 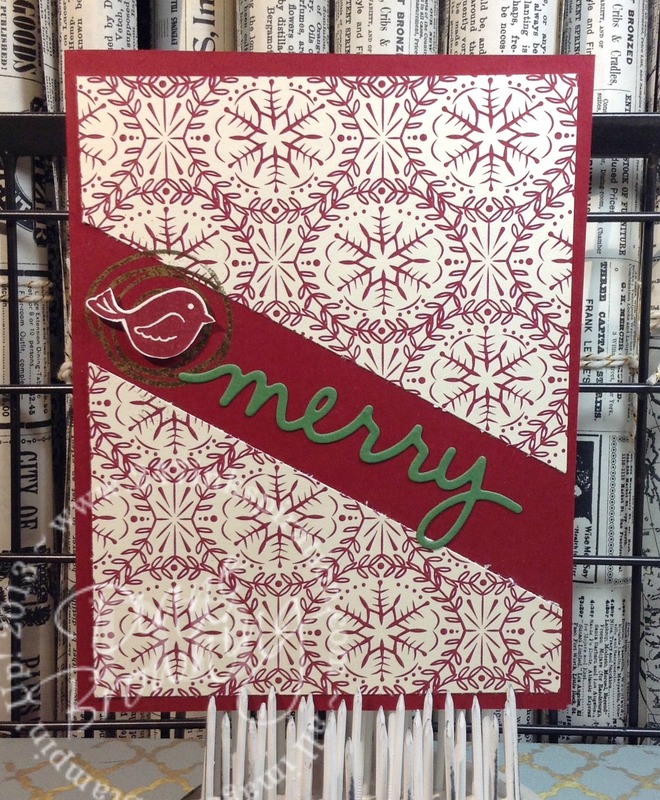 So creative to use the bird and make it into a Christmas card. If you have a group that you exchange cards with, you should try this too. It is always so much fun to see what everyone comes up with. Please note I did not do a Supply List for today’s post since I did not make most of these cards. You can see the original posting of my card for that Supply List.